Have you ever been so cold you thought your hands might fall off? That feeling when you are 20 feet from your house, but the distance feels like miles? Horrible as that experience was, I’m willing to bet that it was not as bad as climbing Mt. 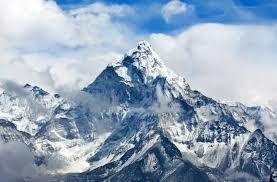 Everest, the highest mountain on Earth, in the spring of 1996 (or ever, for that matter). Into Thin Air, by Jon Krakauer, tells the story of a failed mission on Mt. Everest. Krakauer gives a personal account of his journey, integrating the experiences of others on the mountain who made it down alive. I like hiking, but climbing mountains that take over 5 hours to reach the summit, or have snow, are out of the question. Yet, Into Thin Air is one of the most compelling books I have ever read. Heartbreaking as this story is, Krakauer is suspenseful, and the book is nearly impossible to put down. Word of advice: no matter how engrossed the book you are, do not try to read and pack for vacation at the same time. In the spring of 1996, Rob Hall, a famous and highly regarded climbing guide, led a team of climbers up Mt. Everest. One of the climbers on that team was Jon Krakauer, an accomplished (but retired) climber who worked for Outside Magazine. Outside Magazine decided that Krakauer should climb Mt. Everest with Hall, and write an article about it. Krakauer wrote the article after he returned from the climb, but knew that a few pages was not nearly enough to articulate what actually transpired on the mountain. At first, the climb went well (minus the freezing weather, lack of oxygen, and potentially deadly sickness). But on May 10th, the day of the summit push, everything that could go wrong, went wrong. Rob Hall’s team was not the only team on the mountain. With competition to get the most climbers on the summit, and lack of oxygen (which makes it difficult to think clearly), mistakes, miscommunications, and unsafe decisions led to one disaster after another. Heroes arose, while others fell. 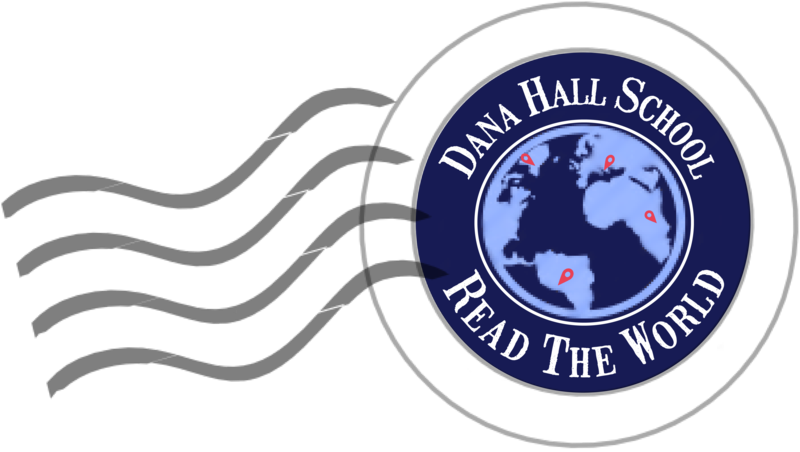 You may be wondering, “why on earth would I want to read such a sad book”? That is a valid question. Parts of Into Thin Air made me want to cry (both times — I’ve read it twice). The book, however, is intense, fast paced, and after two or three chapters, focusing on anything else is difficult. 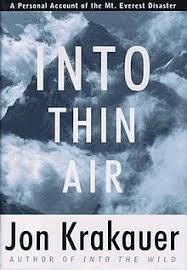 Into Thin Air is beautifully written, and I could read it cover to cover countless times, without ever getting bored. I recommend Into Thin Air to students in grades 9+. Some of the events that occur on the mountain are disturbing, and quite difficult to process. Even if you hate hiking, consider giving Into Thin Air a try; I can almost guarantee that you will not be disappointed.